WEIGHT LOSS PILLS – IS IT SAFE TO HAVE THEM? 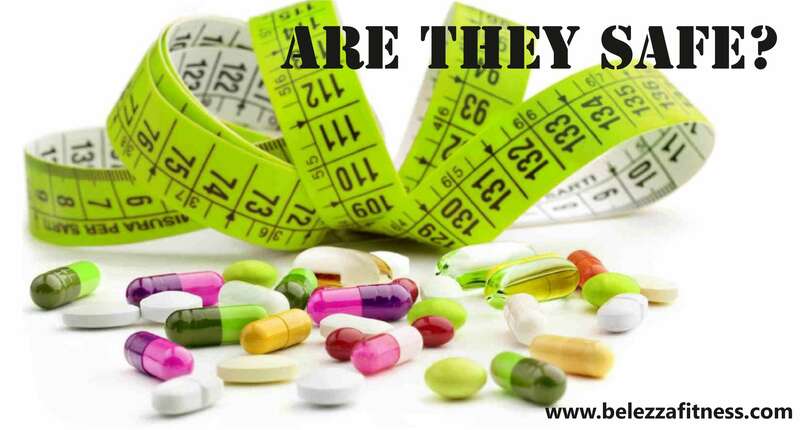 Before I answer any of the above questions, let’s discuss a few things about weight loss pills, the most commonly available pills and extracts in the market and the effectiveness of these weight loss pills. It reduces your appetite: It helps you take lesser calories and reduces cravings for food. 1. Garcinia Cambogia Extract: This has become quite famous world-wide after being featured on Dr. OZ show. Animal studies show that it helps to inhibit a fat-producing enzyme and also increases serotonin levels in the body. This helps to reduce cravings. However, the studies on humans have not shown effective results and the side effects though not serious, range from mild digestive disorders to nausea, diarrhoea, vomiting etc. Studies show that caffeine boosts metabolism by 3-11%. 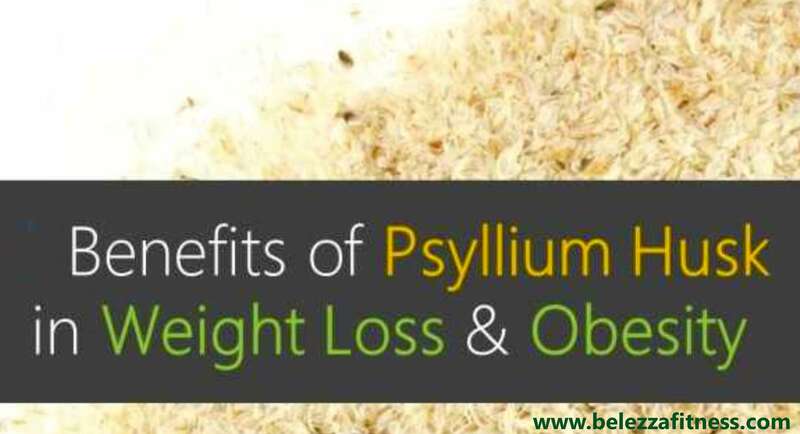 It is effective in burning calories and aids in weight loss. However, there are a few side-effects if the intake of caffeine becomes too high. It is known to cause sleep disorders, is addictive, causes dehydration, etc. 3. 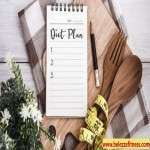 Prescription drugs for weight loss: There are many prescription drugs that are available at drug stores for weight loss. Most common ones are Obezita, Orlean, Vyfat, Lipocut, Olistat, Obelit, Orlica, Reeshape, Xenical, Zerofat etc. Obezita as Alli is available without prescription but Xenical is available only with prescription. These drugs work as lipase inhibitors. They work in the stomach and small intestine by blocking the absorption of fat from food and by blocking enzymes responsible for the breakdown of fat. 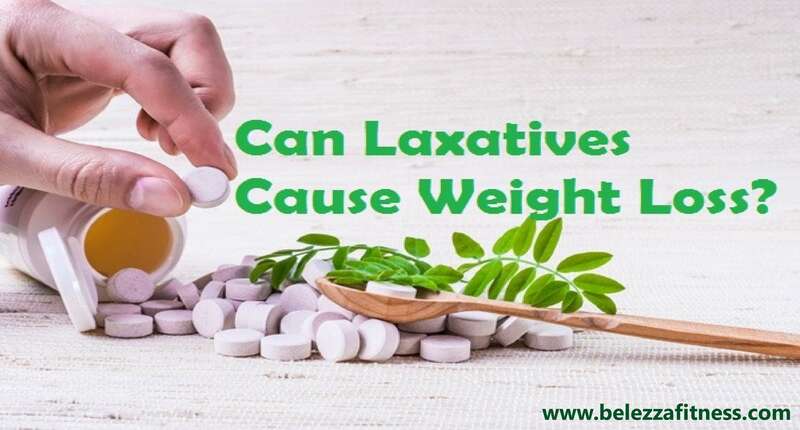 This drug have many digestive side-effects including loose, oily stools, flatulence, frequent bowel movements that are hard to control, and others. 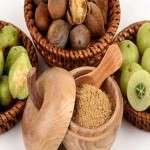 It may also contribute to deficiency in fat-soluble vitamins, such as vitamins A, D, E and K.
4. Green Coffee Bean Extract: These are simply normal coffee beans that haven't been roasted. They contain two substances believed to help with weight loss, caffeine and chlorogenic acid. Caffeine can increase fat burning, and chlorogenic acid can slow the breakdown of carbsin the gut. Several human studies have shown that green coffee bean extract can help people lose weight. However, all these studies are industry sponsored and green coffee bean extract can have the same side-effects of that of caffeine. 5. Green tea extract is a popular ingredient in many weight loss supplements. This is because various studies have shown the main antioxidant in it, EGCG, to aid fat burning. Green tea extract is believed to increase the activity of norepinephrine, a hormone that helps you burn fat. Many human studies have shown that green tea extract can increase fat burning and cause fat loss, especially around the belly. Green tea extract is generally well tolerated. It does contain some caffeine, and may cause symptoms in people who are caffeine sensitive. The bottom-line for all the above listed pills and extracts are that some of them are found to be effective in aiding weight loss. But, mostly all of them have side-effects and if not taken under proper guidance can lead to severe health issues. So, my take on it is that it is best to take these things in moderation and under the guidance of a qualified health practitioner. Not only this, pills and extracts work only to an extent and it is always advisable to work on your diet and exercise. For a healthier and fitter you, a lifestyle change is required! So, people work on your overall well-being and thank me later! Keep reading….!! 10 TIPS TO LOSE WEIGHT EA.. So, a lot of my patients ask me, Can you tell me how to lose weight without following a strict diet or exercise regime? 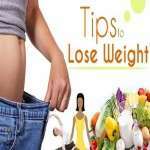 Now, to be honest, if you are looking for specific amount of weight-loss and ..